Have unwanted trees you need removed? 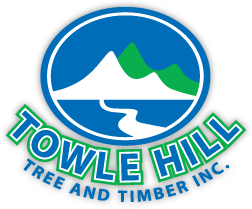 Towle Hill Tree & Timber Inc. is your one stop source for all your residential and commercial logging, land clearing, firewood, and tree service needs. Professionally trimmed trees greatly reduce the risk of potential injury and even brush fires. 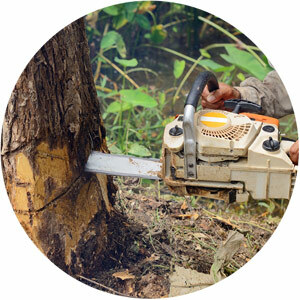 Our land clearing operations include tree removal and trimming as well as the cutting and removal of all brush and deadwood. 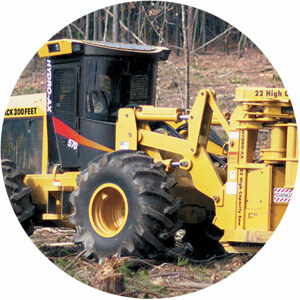 We have state of the art equipment allowing us to handle all land clearing and logging in New Hampshire. 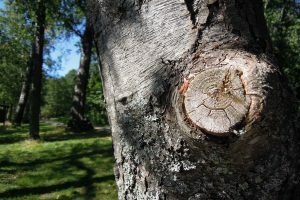 Complete tree services including tree removal, tree trimming, stump removal, and tree chipping. 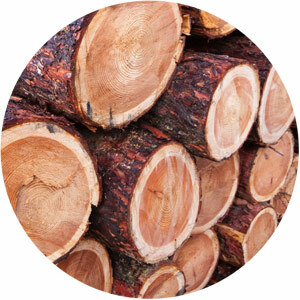 Towle Hill Tree & Timber offers competitive pricing on large lots of wholesale firewood both seasoned & unseasoned.